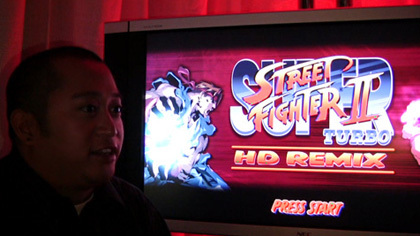 During E3 2008, Rey Jimenez, Associate Producer of Super Street Fighter II Turbo HD Remix sat down with us to answer a couple of questions. The audio quality of the video was not very good, so we've decided to lay it out for you in text form. 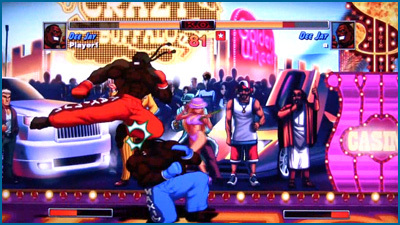 Included is an exclusive SFD gameplay video and a bunch of screenshots. Enjoy! SFD: How has the feedback been for the beta? REY: The beta feedback has been really good. We've gotten a lot of feedback concerning bugs and gameplay changes... things people would like to see including UI (user interface) to the actual game performance. SFD: What was it like working with Udon? REY: Working with Udon is very interesting. I've never worked this closely with a Comic Book company. It�s a little different as far as how production procedures go but it�s been very interesting and has produced some nice results. SFD: Where did you get the Remixed tunes? REY: The music tunes were actually done by community members. There is a website called OCRemix.org; it stands for Over-Clock Remix. 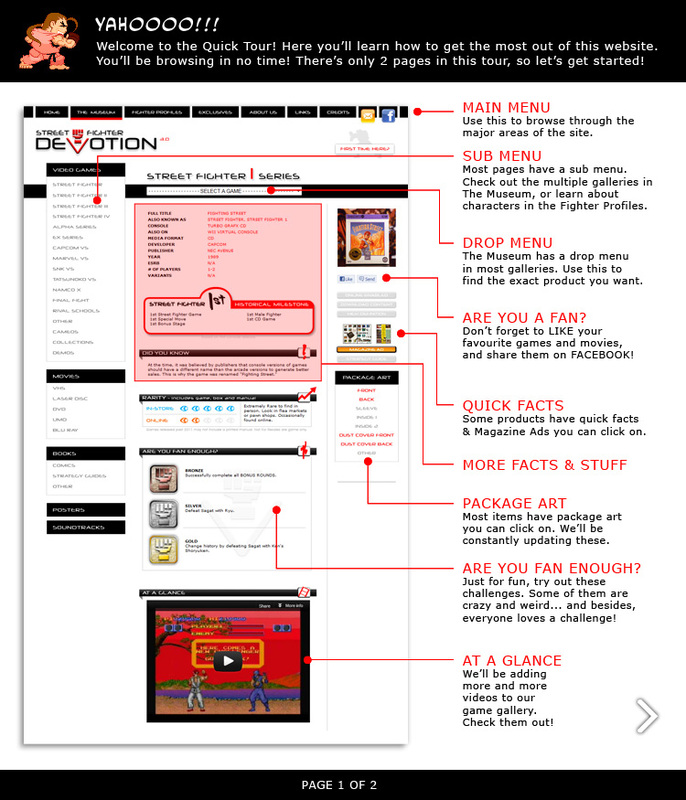 It�s a bunch of guys who like to do remix video game music and they released an album. When it came out I was like, "hey guys, do you have any tunes we could edit and make them game appropriate?" and they were like, "yeah that would be great" and they actually have volunteered to do the VS select music that they didn't do before the album. 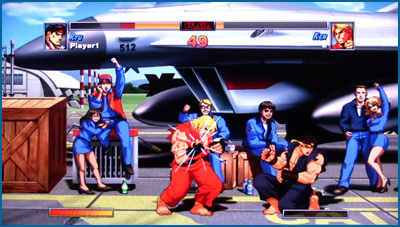 They're big Street Fighter fans. SFD: What is one of the more interesting "Achievements"? 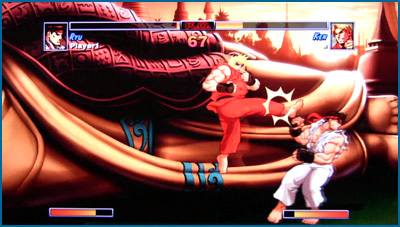 REY: One of the more interesting Achievements is called "Sagat's Scar". I think you know who suggested that one. There was a community contest where we've asked for Achievements, and the winner was contributed by Team SFD. 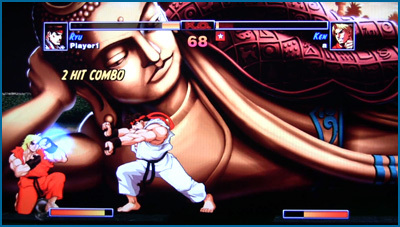 If you can defeat Sagat at the end with a Shoryuken, you will get that Achievement. 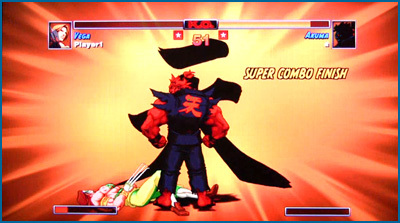 SFD: Will Akuma be able to perform the Raging Demon? 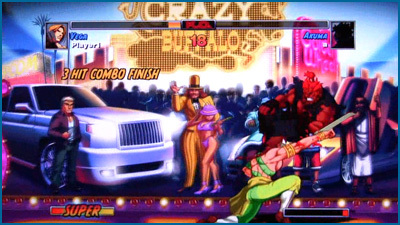 REY: Yes, Akuma will be able to perform the Raging Demon in the game. We've put it in there. 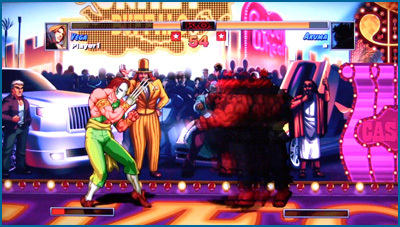 Actually, the graphics were already there when you unlock the ability to fight against him, so we added the actual ability to do it as a player. So yes, you will be able to do it in the traditional format. 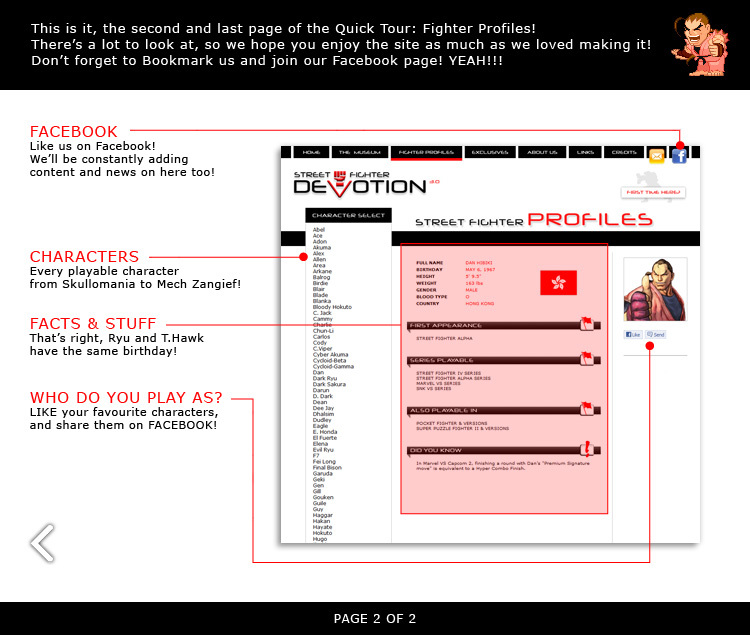 SFD: Who is your favourite fighter and why? 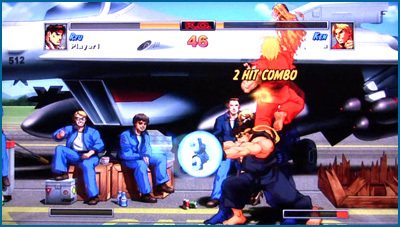 REY: He's not always the best, but I like Guile and Charlie. I've always liked those characters; charge characters. 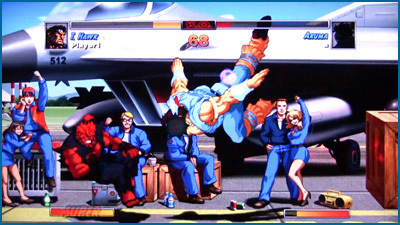 I guess I like the [Guile] flat top. He�s cool.